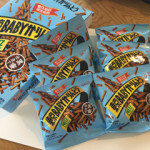 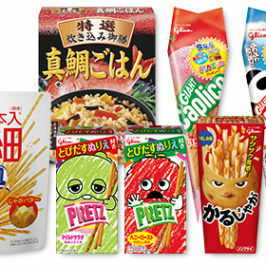 If you love Pretz (プリッツ) and Pocky(ポッキー), do not miss these Glico-ya(グリコや) shops in Japan. Glico (グリコ) is operating 16 stores across the country as of 2015.There are retail outlets for many original Japanese sweets of Glico. 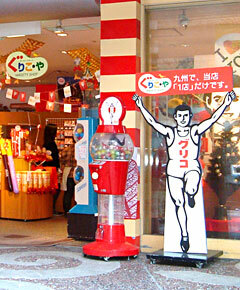 I am pleased to introduce to you these 16 stores where not only children but also adults are welcome. 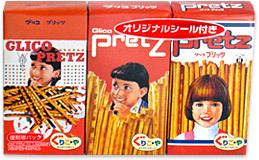 They sell the original product of Pretz(プリッツ) and Bisco(ビスコ) which reproduce a classic package. 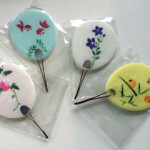 Don’t you think these have slightly old designs? 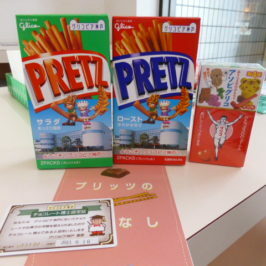 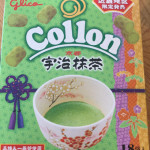 These are limited products only for Glico-ya. 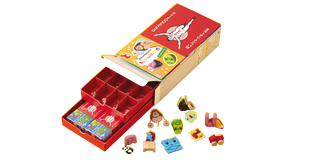 You can enjoy the change of the design packages and original seals which each product contains. 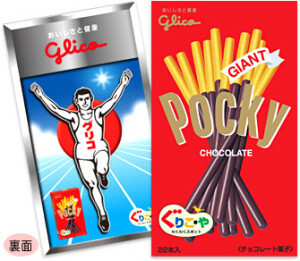 In addition, you can enjoy shopping a large variety of Glico-ya orignal giant series Pocky(ポッキー). Here is a new type of Glico-ya shop, which has a special facility (= Kitchen) in the shop. 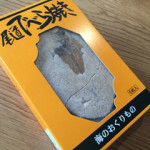 You can buy not only original Japanese sweet products but also fresh almond chocolate just put of the kitchen. 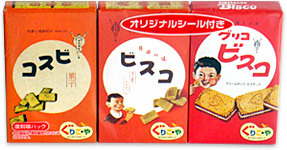 (the menu changes by the season). 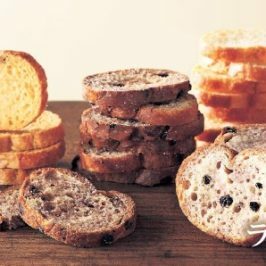 The almond chocolate uses almond which seasoned roasted in the facilities. 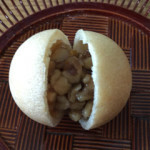 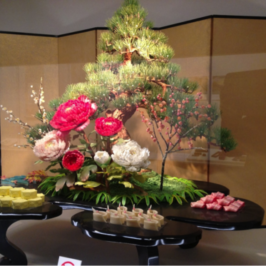 You can enjoy watching the process of making those Japanese sweets. 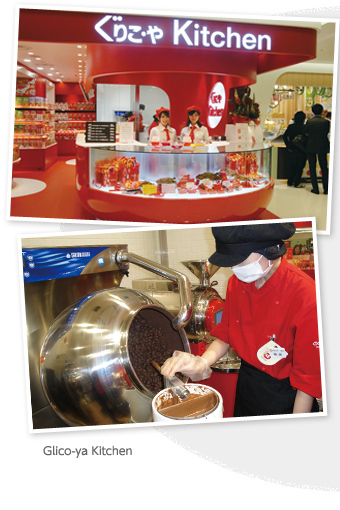 There are two Glico-ya Kitchen shops in Japan.